For Bookings : Rick@Synergy-artists.com Mariann@Synergy-artists.com BIO Times change, so do DJs. But for over a decade, Italian producer / DJ, Manuel le Saux has cemented his place forever in the trance history books. With countless releases on all the major labels, remixes for scene leaders, and a frequent player on all continents. Praised as one of the best trance DJs, and a firm favourite with the ever-growing Trance Family alliances in every country around the World, 2017 sees the inception of his 3rd Artist Album. Having clocked up 500 episodes of Afterhours FM’s most successful radioshow, EXTREMA tours the globe this year celebrating 500 episodes, with massive events in the USA, and Europe and Australia. Further afield, Manny has graced the crowds Belgium, Germany, Norway, Sweden, UK, Ireland, Poland, the Cech. Republic, Spain, Turkey, Finland, Switzerland, Slovenia, Mexico and Argentina… the legacy of a great talent. 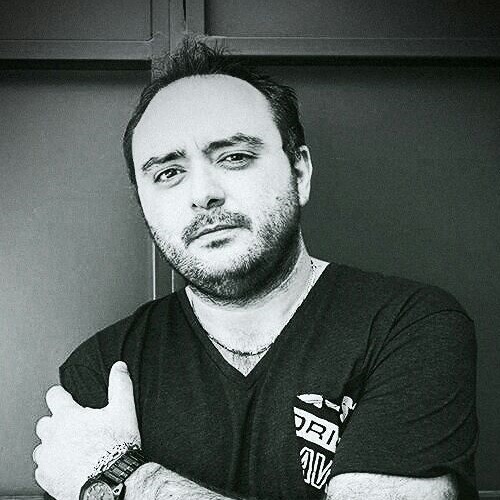 On the production front, Manny has been supported by all the major players, most noticeably for his multiple remixes for Armin, Ferry Corsten, and heavily supported on ASOT, FSOE and other key radiohsows. The last 2 years have been devoted to his label, Extrema Global Music, which has been one of Beatport’s most successful labels since it’s conception in 2013.